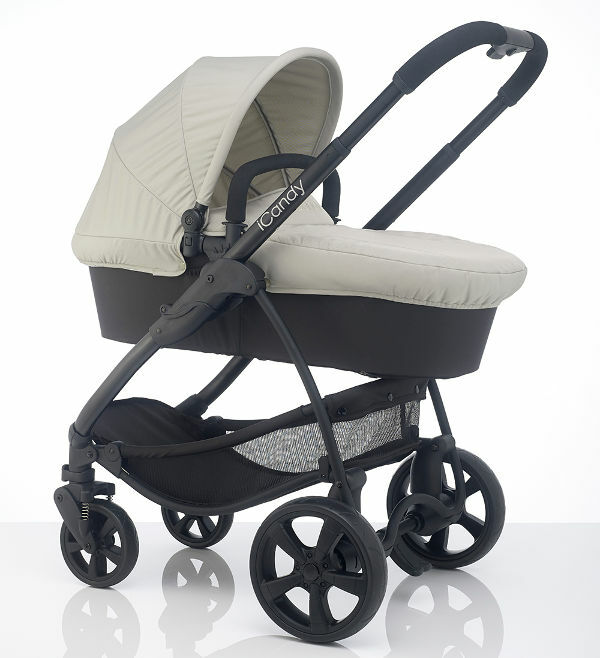 We love that iCandy continues to tweak and modify its prams so that each generation conquers new frontiers. If you’re in the market for a pram that’s as perfect for newborns as it is toddlers, come and take a look at iCandy’s second bite at one of its most popular prams – the Strawberry 2. 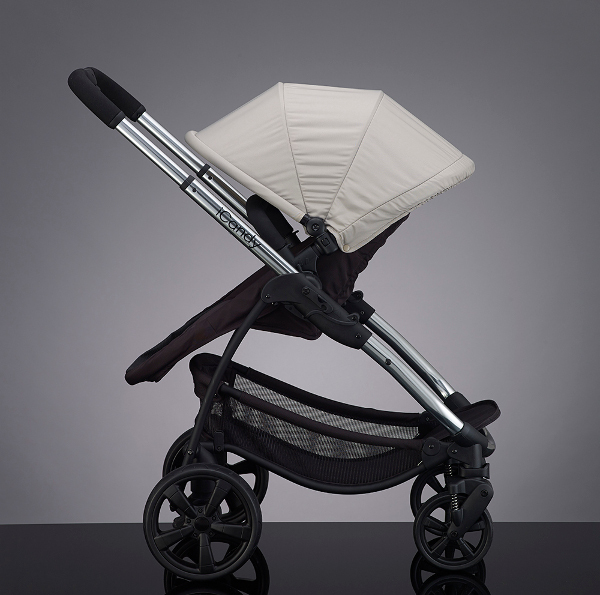 There’s an undeniable British style that is firmly entrenched in each iCandy pram, and the Strawberry 2 is no exception. While it continues to boast beautiful form, the function has been amped up with a series of modifications. The designers at iCandy have worked on making a multi-functional seat frame that can be used for the seat unit and carrycot – just change the carrycot and seat unit fabrics as needed. And when you remove the carrycot base, it folds, so that the pram and its accessories are even more compact than the previous design. The carrycot is so well designed, it can be used for overnight sleeping in the lie-flat position. And in the Strawberry 2 model, the carrycot has been positioned higher – both for easier interaction with carers and for less strain on your back as you lift baby in and out. While there are plenty of new mods in the Strawberry 2, some of the tried-and-true features of previous models continue. That includes the Memory auto alignment, which incredibly remembers the recline position, even if the pram has been folded. It will simply automatically open in the position it had been in previously. Speaking of opening the Strawberry 2, it’s a cinch! Just one hand is all that’s needed as part of the Step & Stand Fold system – which also means the pram can be closed swiftly. Once closed, it’s super compact, and can even be wheeled around when folded. The Strawberry 2 has an storage basket that’s been increased to 31 litres, from the previous 23 litres, and it can hold five kilos. It’s just as well suited to the country as it is the city, with four wheel suspension, and lockable front swivel wheels. The Strawberry 2 seat can also now hold a maximum weight of 25 kilos, giving it a long life in any family. View the entire range online at iCandy, where you can also locate your nearest stockist.